With seven buildings and dozens of floor plans, you're sure to find a loft as individual as you are. 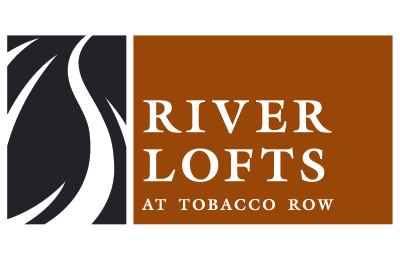 The River Lofts at Tobacco Row is an irresistible urban retreat, comprised of seven apartment styles located in one of Richmond's trendiest neighborhoods. Each building is designed to have a unique personality, but in unison they represent how harmonious modern living can be in a historic district. With open floor plans and cornerstones dating back to 1871, it's easy to see why The River Lofts makes great use of these significant buildings. With 2 pools, a couple of gyms, courtyards, theaters and game rooms, you're never far from something to do.